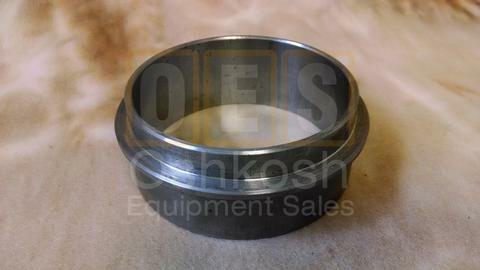 Diesel and Gasoline Engine Exhaust Pipes, Mufflers, Exhaust Manifolds and more. 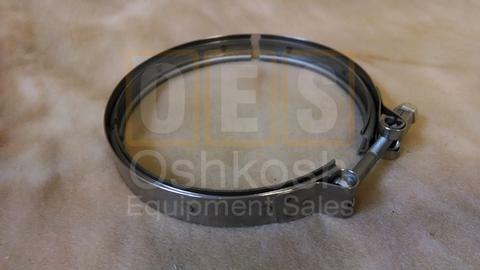 Cummins NTC-400 and NHC-250 Engine Parts for sale. Detroit 8V-71 Parts and more. 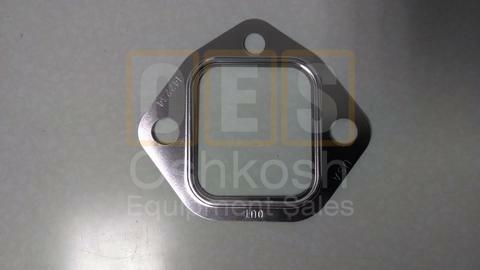 Exhaust Adapter Flange to Turbo for 71 Series Detroit Diesel Engine. 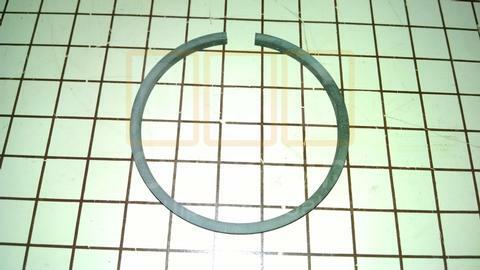 4.25" inside diameter. 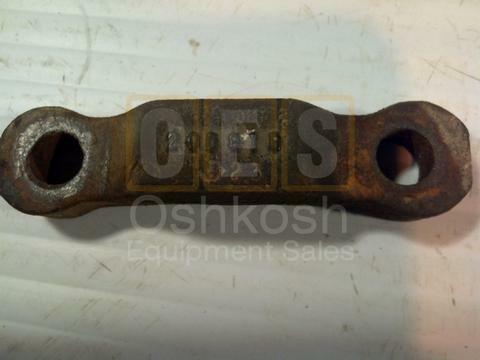 Exhaust Adapter Clamp for Turbo on 71 Series Detroit Diesel Engines. 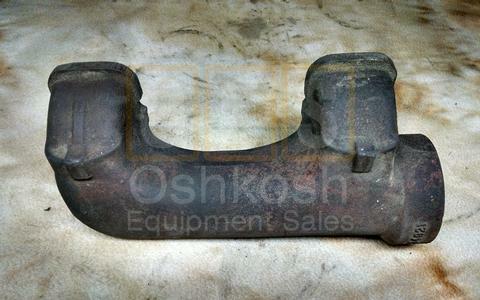 Rear Exhaust Manifold for M809 and M939 / M939A1 5 Ton Military Trucks with NHC-250 Cummins Engine. Does not fit M939A2 Trucks. 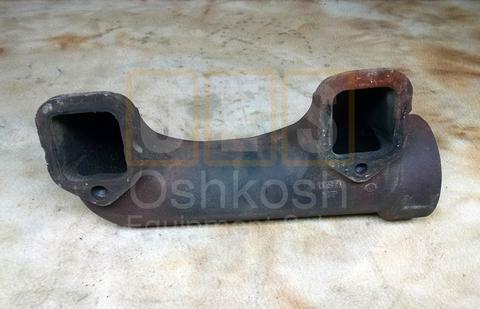 Front Exhaust Manifold for M809 and M939 / M939A1 Series 5 Ton Military Trucks with Cummins NHC-250 Engine. 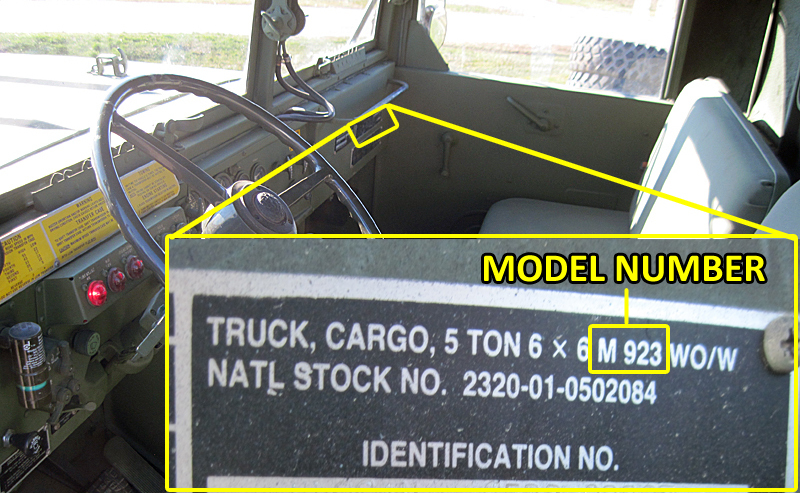 Does not fit M939A2 Trucks. 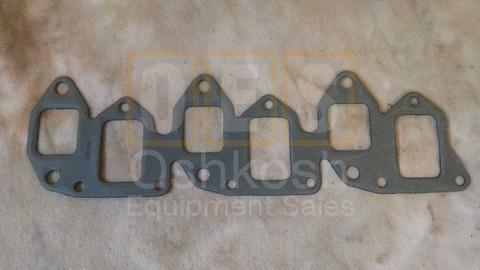 Exhaust Manifold Gasket for M44A1 / M35A1, M44A2 / M35A2, and M39A2 / M54A2 Series Military Trucks with Multi-fuel Engine.